Tweet Binder Events is one of the most effective solution to engage with the attendees at your events and Glassdoor already knows it! 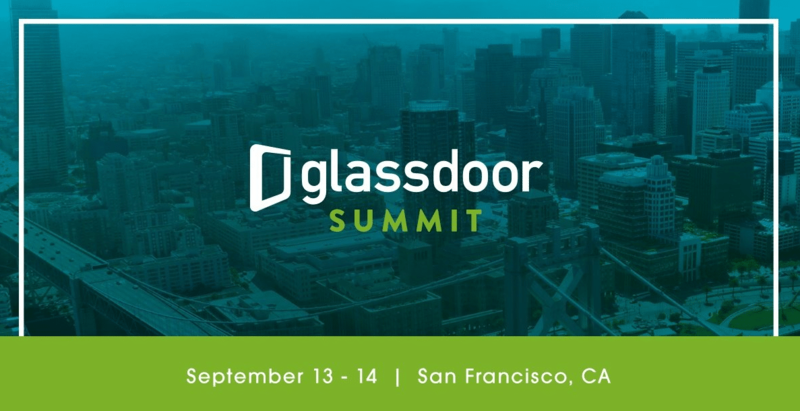 We had an amazing week in San Francisco attending to #gdsummit powered by Glassdoor for Employers. They decided to take the event to the next level because Twitter and Instagram are the best way to engage with the audience and make them feel part of it. For that reason, Glassdoor wanted to include a Social Wall and a real time feed for the Live Streaming page. Following their ideas and their knowledge, we designed an amazing wall that included Instagram and Twitter content. We also designed the look and feel according to the events’s image. All the content share on the screen was previously moderated in order to avoid inappropriate pics or tweets. The Social Feed was awesome! It showed every social post (Twitter and Instagram) used under the official hashtag. All the pics and tweets appeared previous moderation and they were presented as one chronological timeline. 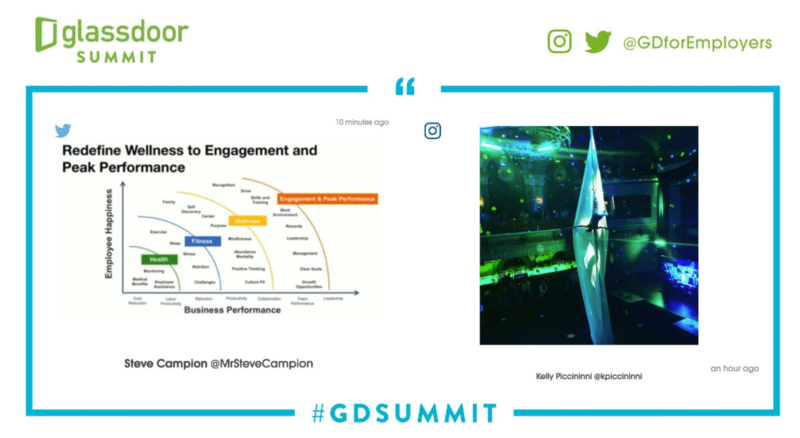 Thanks to the integration between live streaming and social media, during the amazing #gdsummit all the attendees interacted with the live action sharing tweets about the most important moments or quotes. This live stream made the event a huge success! Tweet Binder Events are a thing and we are proud of how our customers help us to keep on improving our services and solutions. Once you try one of our social feeds or one of our social walls you become addicted to what they provide. It goes beyond than showing publications, it’s about listening and caring about what those who follow you think. Let’s value and take advantage of it! Please, feel free to contact us anytime you need if you want to rock your event!! We will be more than happy to show everything Tweet Binder Events can do.